Liverpool Vs Dortmund Europa League Match Preview, Prediction, Telecast, Line-ups: Liverpool will welcome the Dortmund at Anfied in the second leg of the UEFA Europa League Quarter-final match on 15th April. Last week, both teams played 1-1 draw game in the first leg and this game will be the do or die situation for both teams to get enter in the last four. 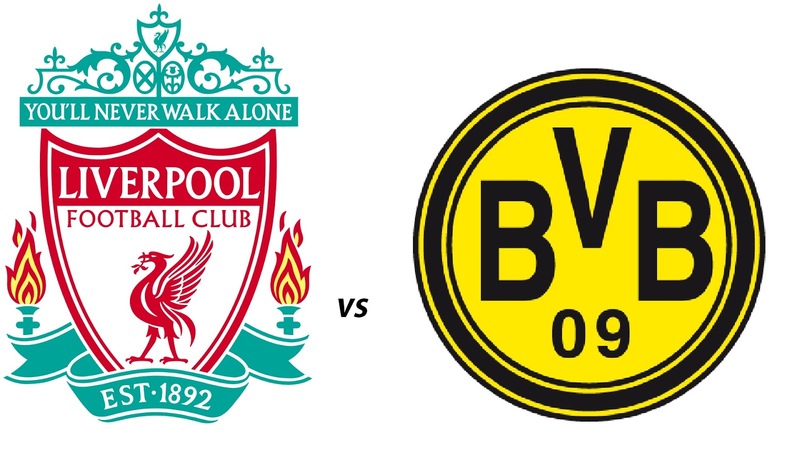 Check out below the Liverpool vs Dortmund match time, preview and predictions. Telecast channels Ten Action, Ten HD, Sky Go Deutschland etc. Liverpool vs Dortmund match will kick off at 12:35 am on 15th of April 2016. Indian telecast channels Ten Action, Ten HD will be providing the live telecast of this game. Given below are the telecast providers in other nations. Spain: beIN Sports Connect S.P. Liverpool will take on German Club Dortmund at Anfield on Thursday evening after the 1-1 draw at Signal Iduna Park in Dortmund. Dortmund have a much better team than Liverpool, but the Premier League outfit have home advantage. Liverpool recent performances have been encouraging and will have slightly advantage against visitors when they will play at home. 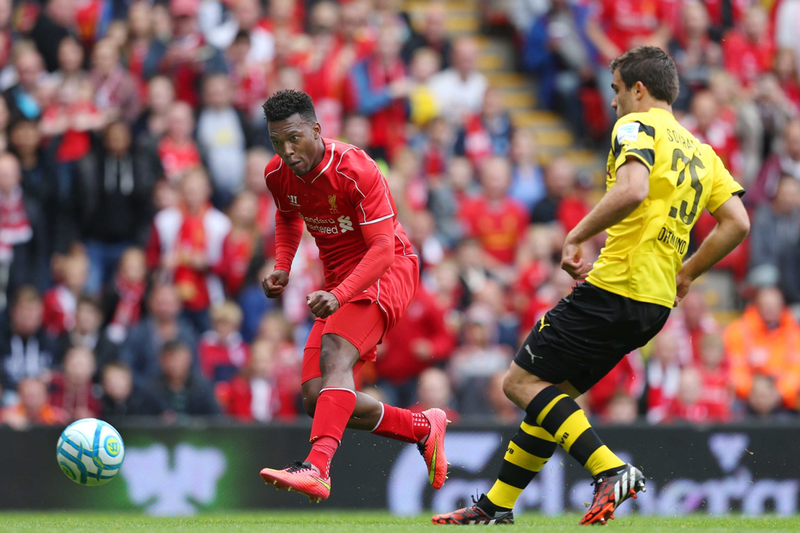 Liverpool will come with 4-1 victory over Stoke City while Dortmund will come with 2-2 draw against Schalke 04. Dortmund: Weidenfeller; Piszczek, Subotic, Hummels, Großkreutz; Bender, Kehl; Reus, Leitner, Perisic; Lewandowski. The winning team of the match progress to the semi-finals of the Europa League. Who will reach Dortmund or Liverpool? What do you think. Leave your comment in the given below box.